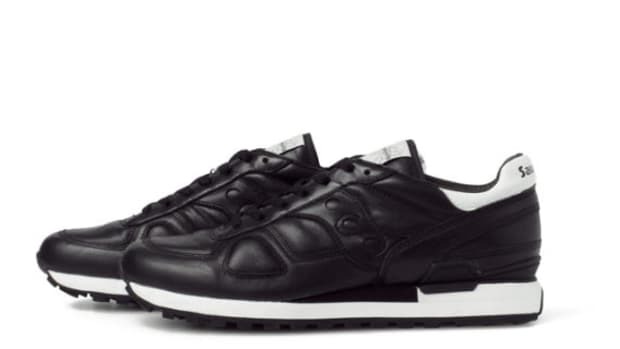 One could argue that collaborations make the world go around. 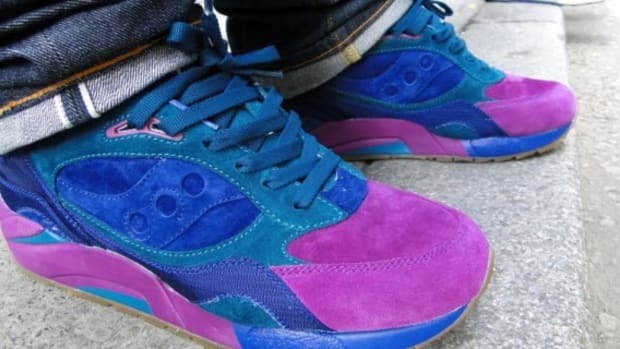 After the brand designers, no other source of style has as big of a pull and push on the market. 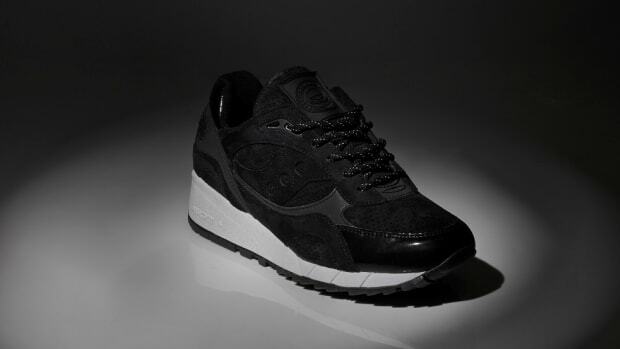 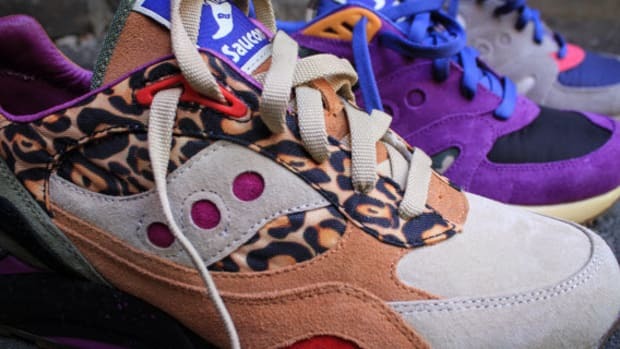 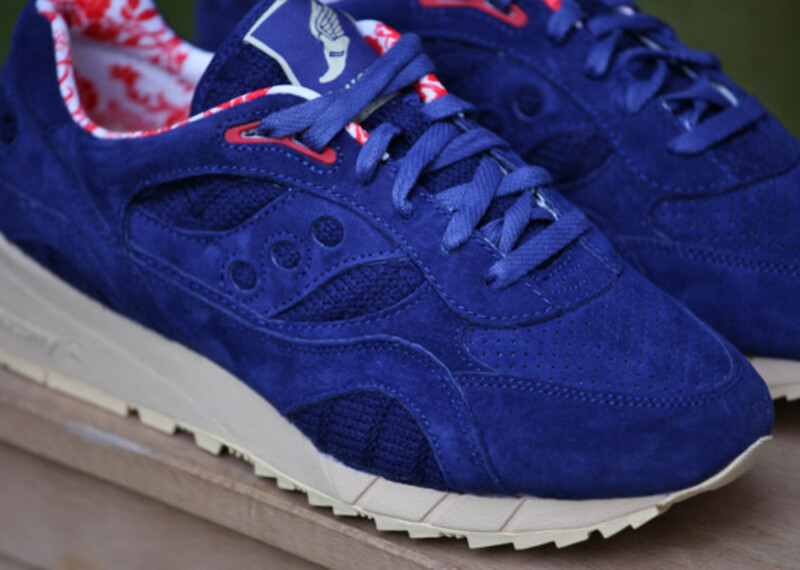 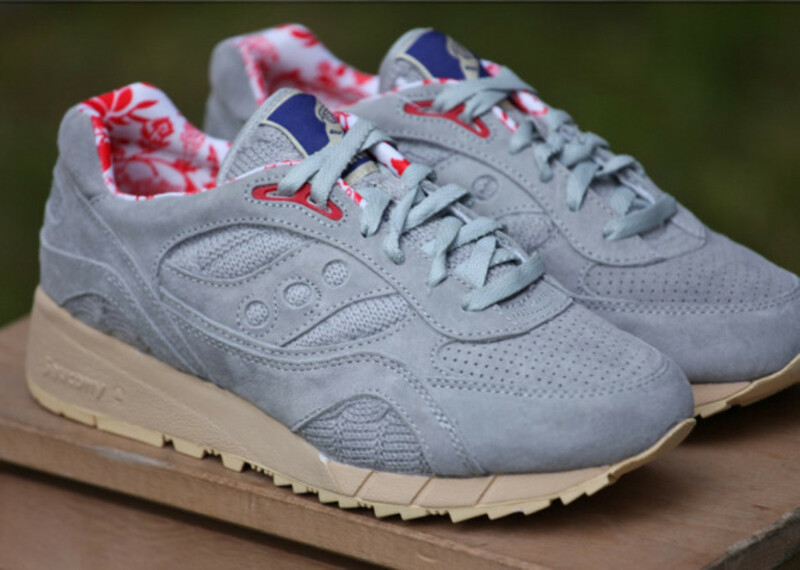 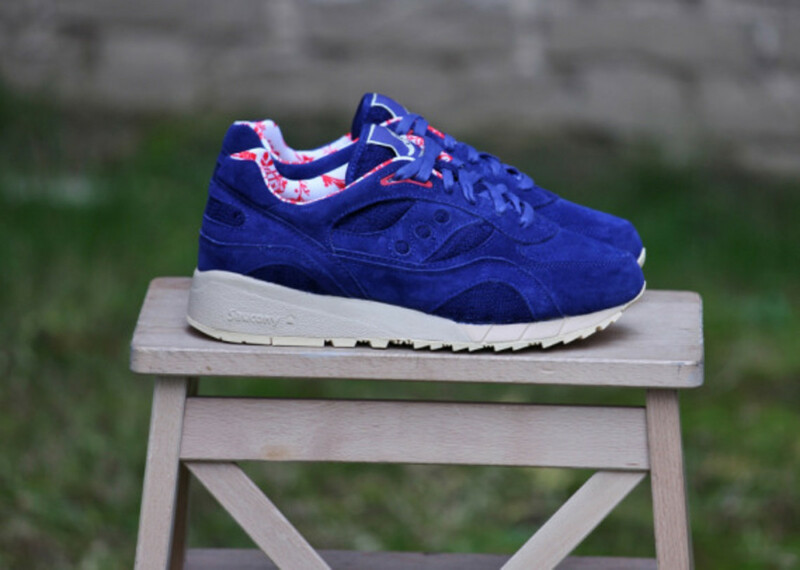 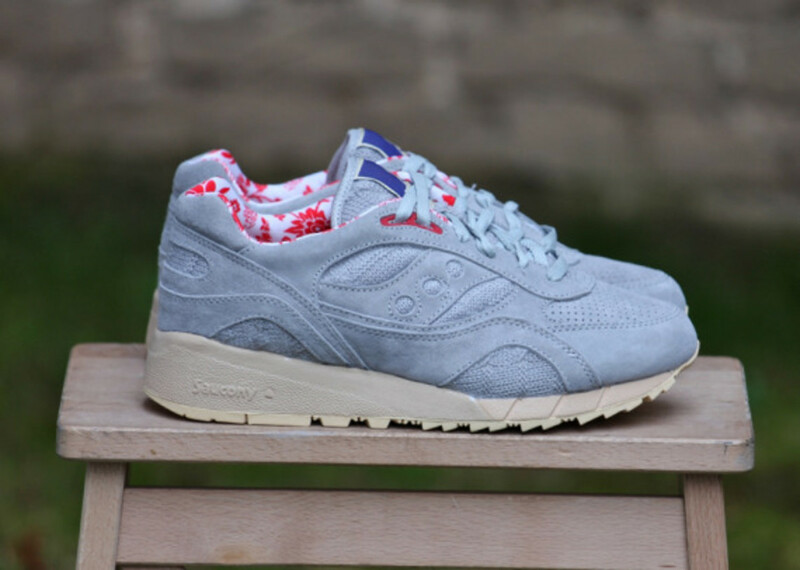 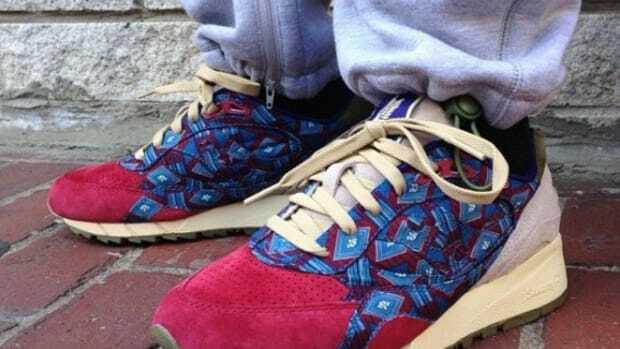 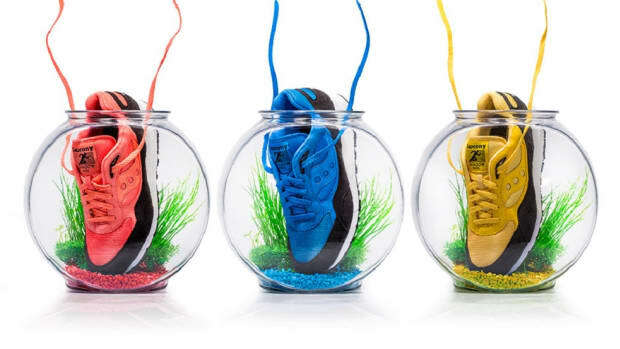 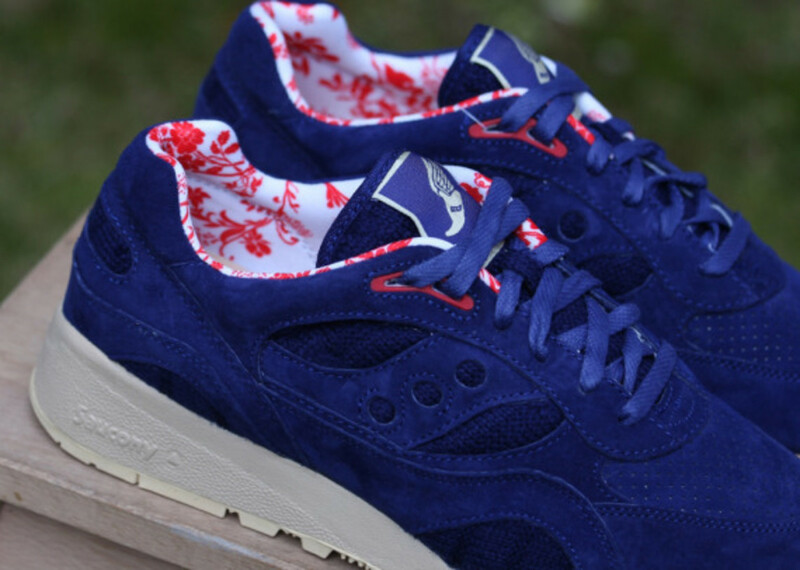 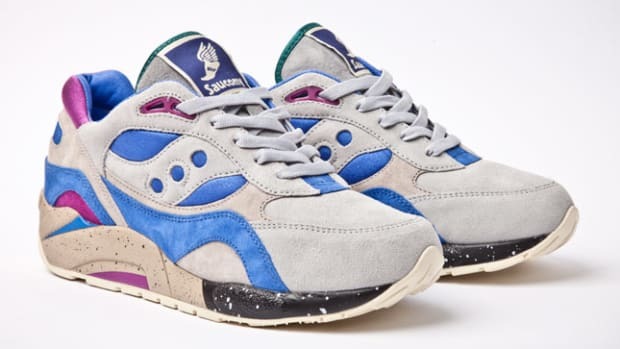 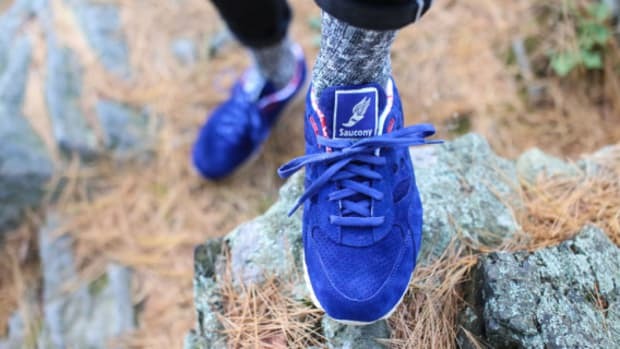 Usually, however, collaborations just mean that a store gets to add a new colorway to the preexisting silhouette&apos;s exterior, but Saucony gave Bodega special access to the interior to create a new mash-up of one of their most popular models, the Shadow 6000, for October 2014. 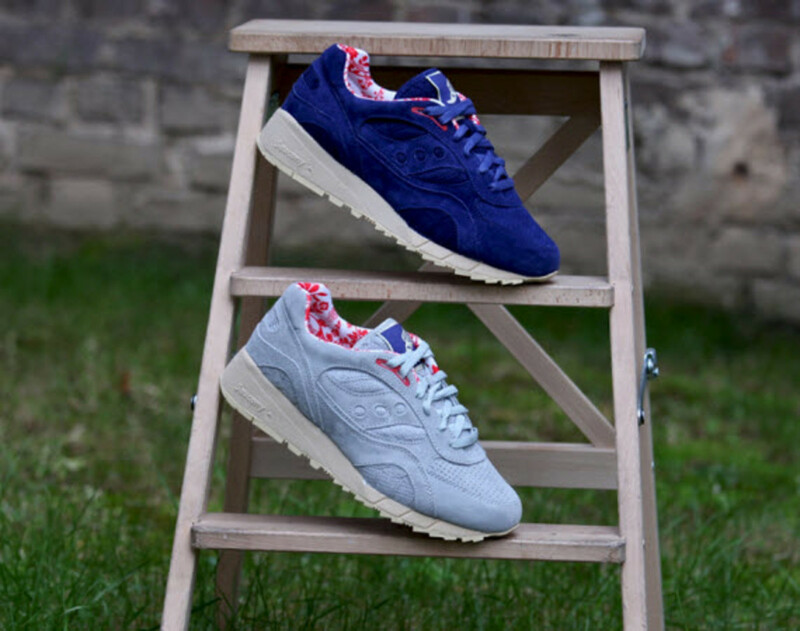 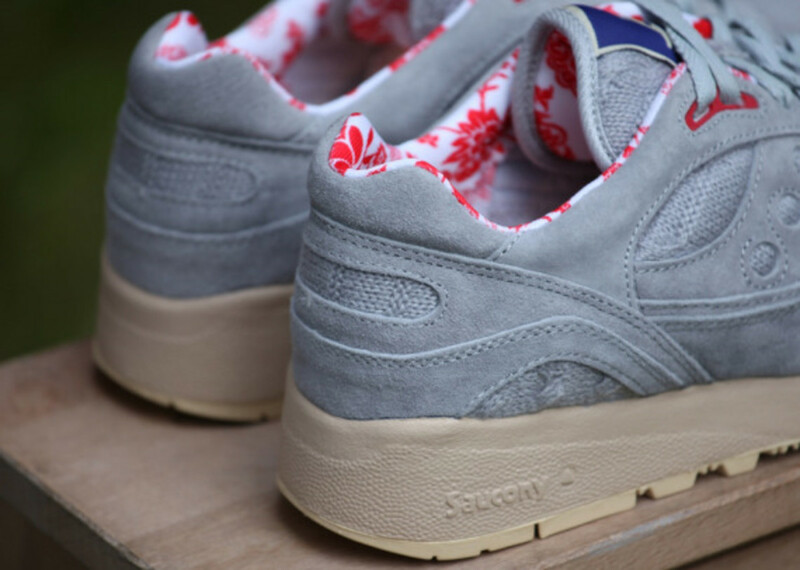 Offered in a soft grey and a deep navy blue, each model utilizes a tonal suede upper with a red/white floral print lining the insole for a look that hangs on to the heat of the summer and gives the classic performance runner a fun new style. 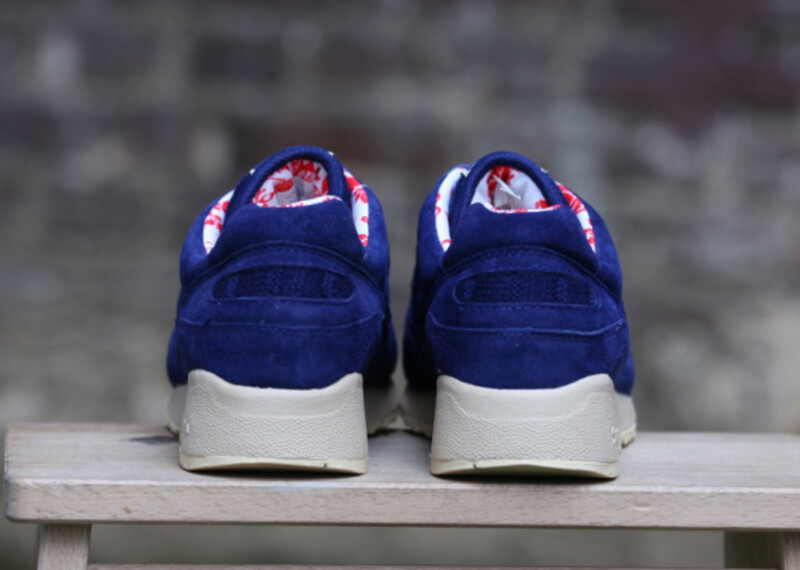 While we&apos;ll have to wait to hear the story behind their look, both can be found soon at select shops, including AFew Store.